April 26th in WordPress Themes by Wordpress Jedi . 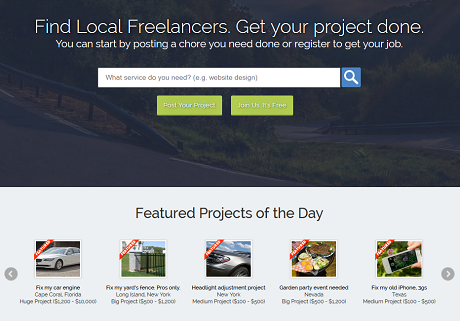 Project Bidding Theme: this theme allows you to build a website for freelancers or project bidding. It is fully responsive and offers support for multiple gateways. 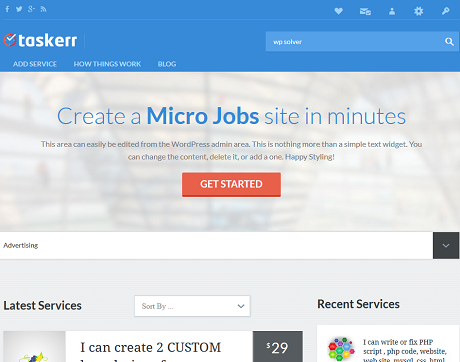 Taskerr: a micro jobs theme that lets you connect people who have jobs to those who are willing to do them. It is responsive, versatile, and ready for monetization. 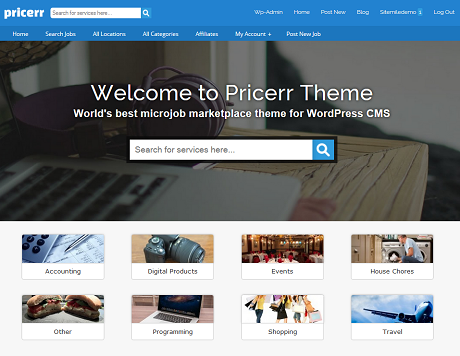 Pricerr Theme: another theme for those of you interested in building a micro job website. You will be able to sell tasks and services on your site. It is Bitcoin friendly. 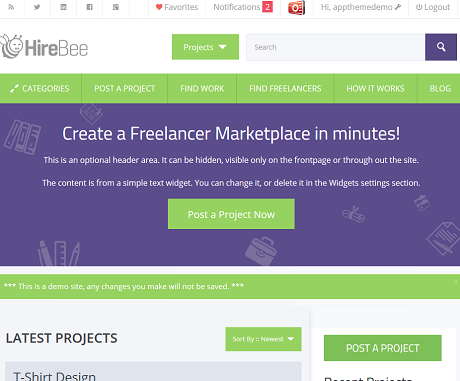 HireBee: lets you create a freelance marketplace for your visitors. It has a clean design and notifications for every important action. The theme is escrow ready. 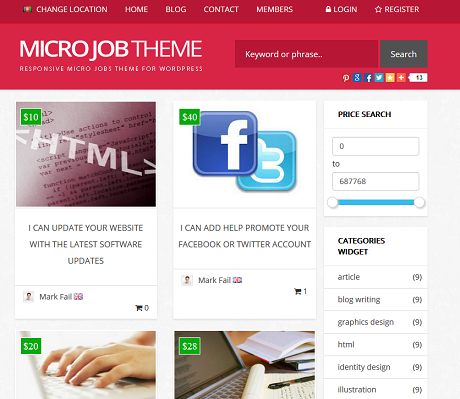 Micro Job Theme: a responsive theme that lets you create your own Fiverr-like website. It has workflow and fund release tools, a user feedback and profile rating system, members area, and more useful features. 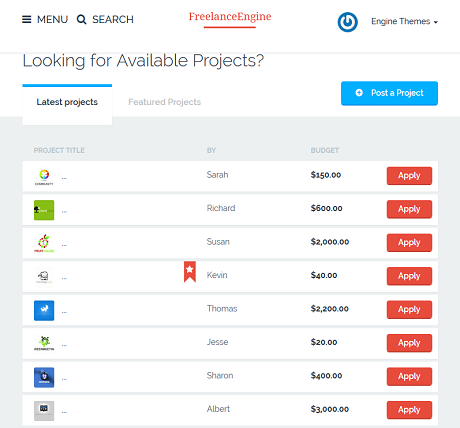 FreelanceEngine: a freelance marketplace theme with a modern, easily-customizable design. It is mobile friendly and has front-end controls. You also get a page builder and a user-friendly theme options panel. 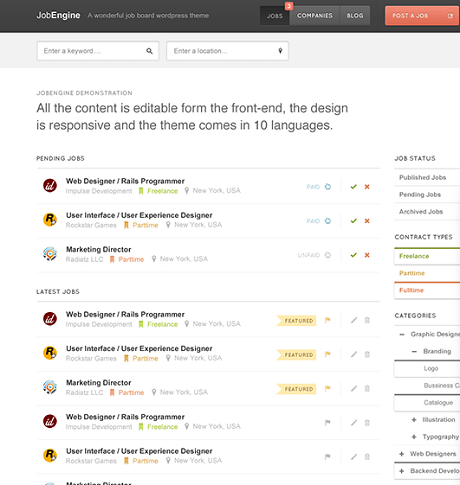 JobEngine: a modern job theme for WordPress with a mobile friendly design. It comes ready to be monetized. Users can post jobs, browse new positions, and share their resume online. You can enhance this theme with premium add-ons. Have you found better micro jobs themes? Please share them here.